Directions: ¡Vamos de Compras! 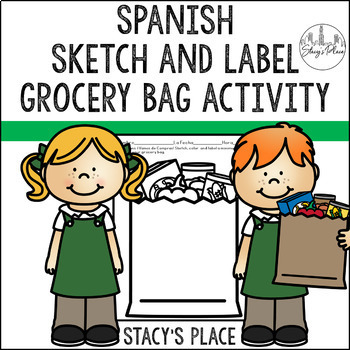 Sketch, color and label in Spanish a minimum of 10 items in your grocery bag. Students may present their projects to the class once complete.